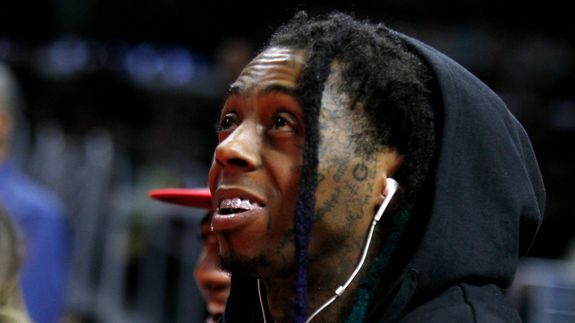 Lil Wayne explains home shooting hoax in three words: 'Prank kall mane' - trendistic.com: ever tried. ever failed. no matter. try again. fail again. fail better. The Wednesday phone call was a hoax, Miami Beach Police Department confirmed on Twitter. It wrote, “MBPD handles all calls of this nature in a serious manner,” and ended the tweet with “#Swatting” because authorities in 2015 are so into hashtags.